Regardless of the military successes against the Islamic State, the terrorist group still poses a grave global and regional threat, and Hungary is ready to keep fighting it, Foreign Minister Péter Szijjártó said in Washington on Wednesday. Addressing a foreign ministers’ meeting convened by US Secretary of State Mike Pompeo focusing on the global coalition against ISIS, Szijjártó said Hungary was aiding the fight against the group on three fronts. The first front, he said, constituted Hungary’s efforts on the battlefield. He noted that Hungary has 200 troops stationed in Iraq carrying out training, advisory and assistance tasks. As the second front, Szijjártó named the help Hungary provides to displaced Middle Eastern Christians in returning to their homelands. 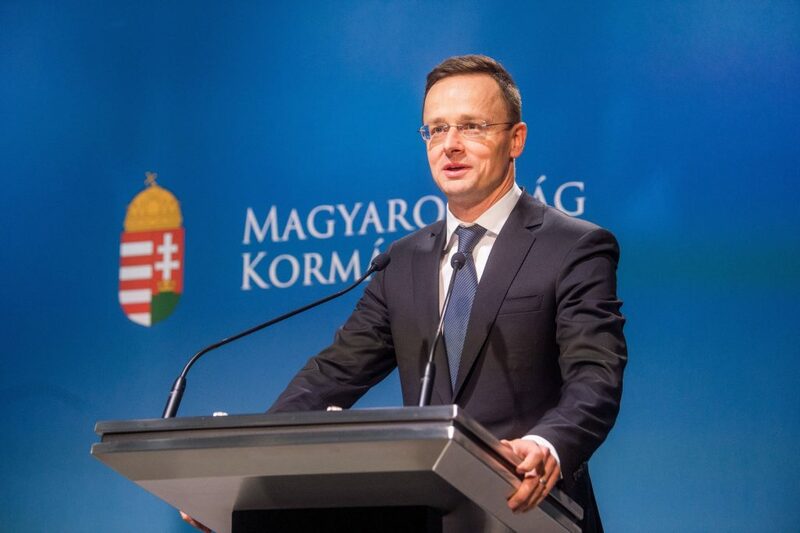 He voiced Hungary’s concern that if these communities cannot return to their homelands, the “vacuum” created by their departure would be filled by ISIS, “and then we will really find ourselves in a situation that we clearly have to avoid”. 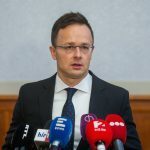 Therefore, Hungary is helping Christians return home by building and rebuilding homes, schools, hospitals and churches in their communities, the minister said. The third front of the fight against terrorism, Szijjártó said, was stopping ISIS’s international fighters from returning to Europe in light of the group’s defeats. He said ISIS had about 5,000 fighters who had joined the group from Europe. Therefore, he said, the coalition had to do everything in its power to protect their countries’ borders in a way that ensures that ISIS militants cannot return to the continent.